I’m all for promoting GOOD music. 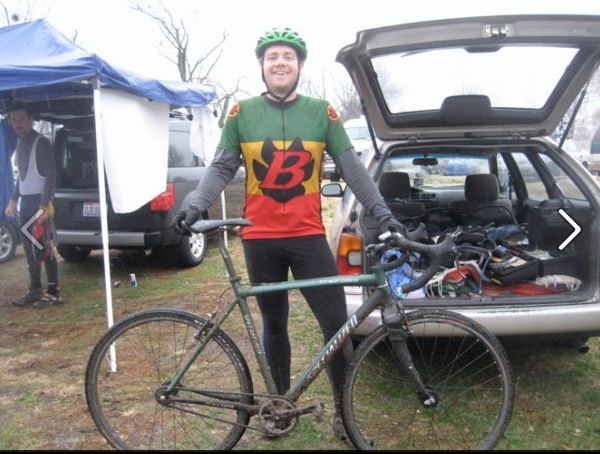 What makes this blog post a little different is that not only do The Infamous Stringdusters jam out and push their limits way beyond Bluegrass, they are bike enthusiasts! Yep, whenever they have time, they are riding bicycles! So, how can I not promote them. I LOVE that. 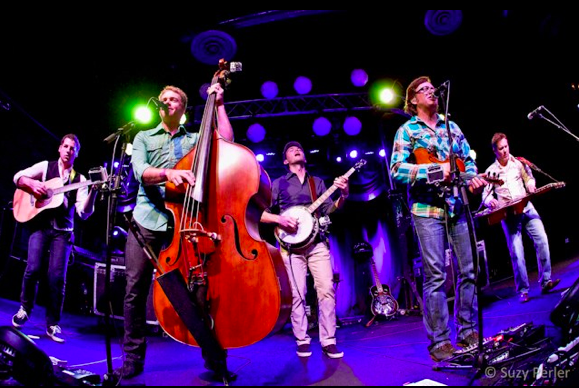 Do you want to Win 2 tickets to see the Infamous Stringdusters? They are a great bicycle-friendly band, playing in Columbus at the Basement on Thursday, Nov. 15th. 2) Then post “Infamous Stringdusters with a tag for Consider Biking. 3) Cross your fingers and wait to hear from WCBE! We will announce the winner a few days before the show! I’ll leave you with a few photos of these awesome guys on bicycles and jamming out!